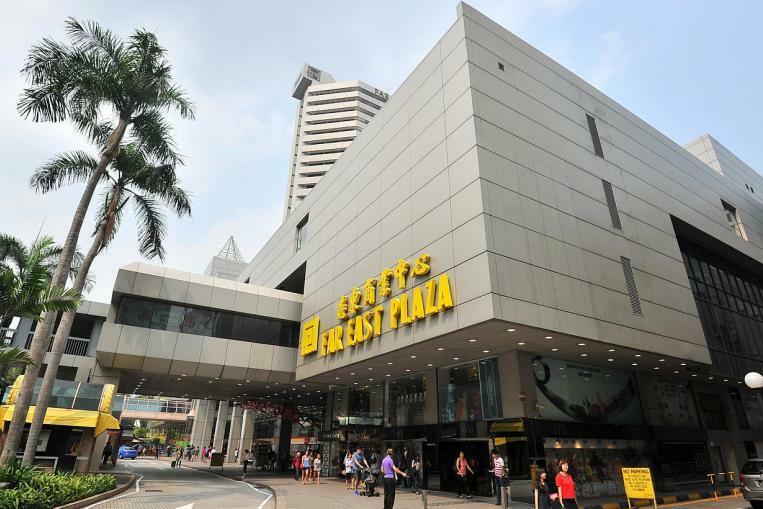 Far East Plaza in the heart of the Orchard Road shopping belt offer nursing mums dedicated breastfeeding and breastpumping rooms. Not available: Electrical point, waiting area, high chair, bottle-warmer. General Overview: Minimally decorated and has few amenities but relatively clean. However, the lack of electrical points in the cubicles may make expressing milk more inconvenient. 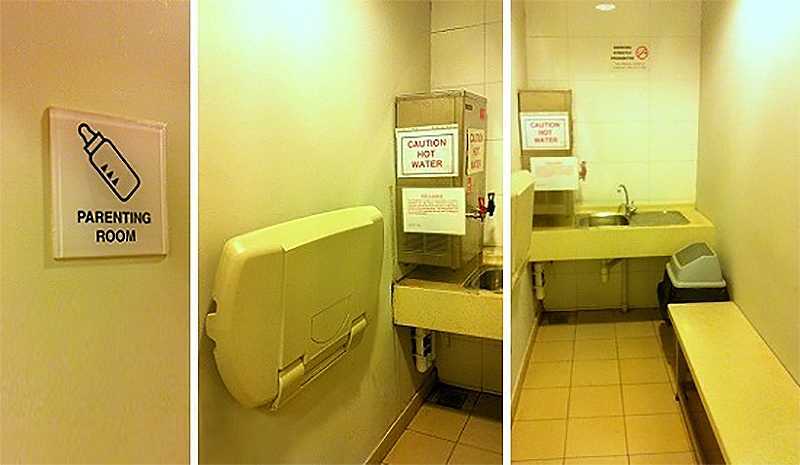 Nevertheless, there is 1 nursing room available on almost every floor.